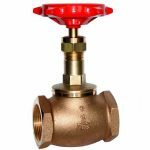 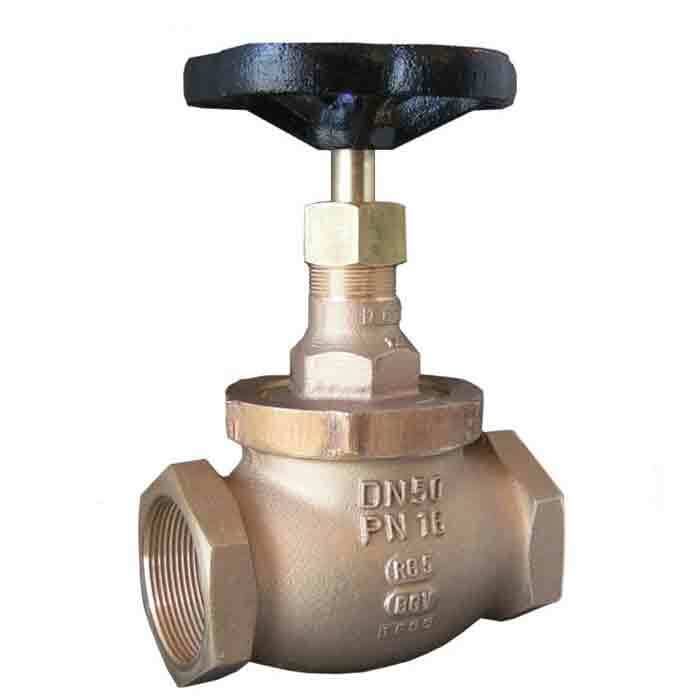 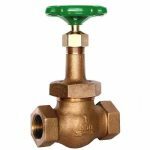 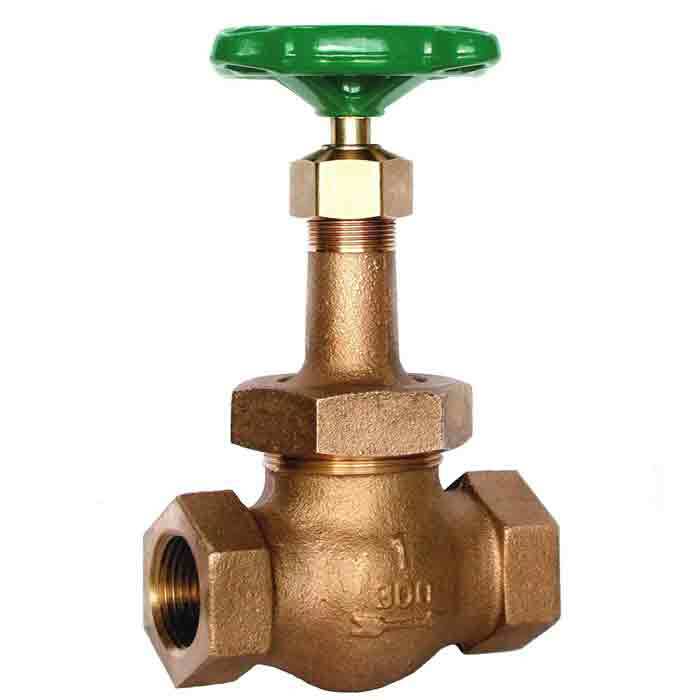 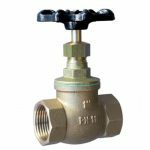 Straight pattern globe valves with a wide range of lengths to DIN, ANSI, BS, JIS and non-standard specifications. 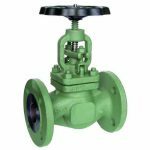 Globe valve ideally suited for cost-effective isolation of a variety of a wide range of fluids. 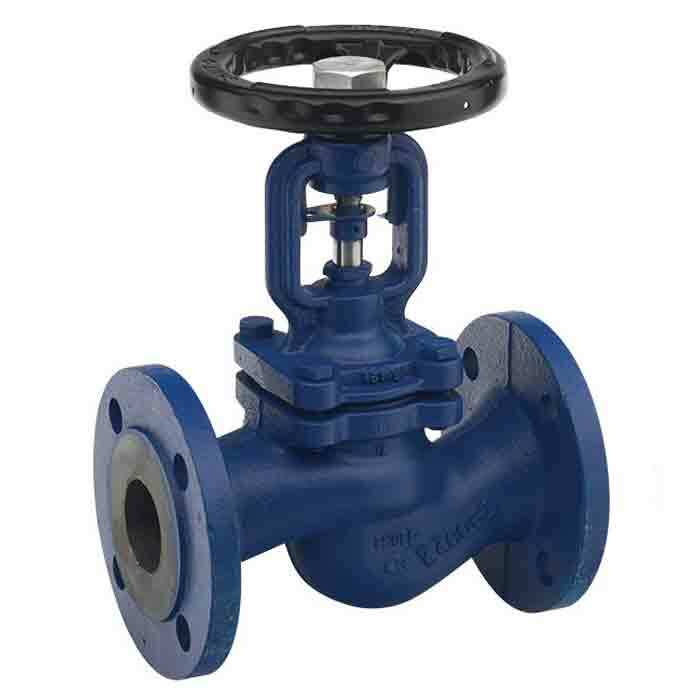 Robustly manufactured screwed bonnet globe valve with a renewable PTFE valve disc. 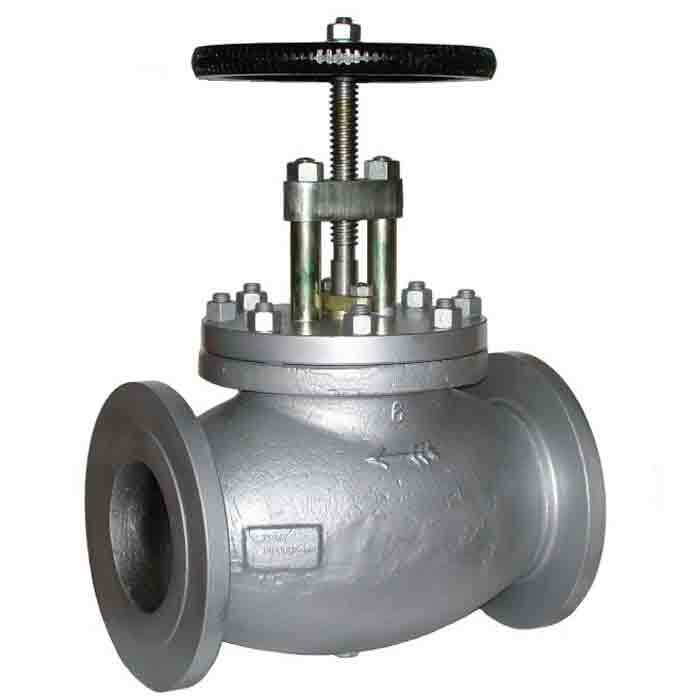 High quality and robust screwed bonnet globe valve with a metal valve disc. 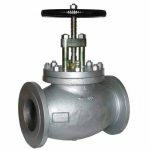 Union bonnet globe valve with a stainless steel seat and disc configuration designed for higher pressure and temperature duty. A robustly manufactured needle pattern globe valve, providing an effective means by which low to medium flow rates may be regulated. 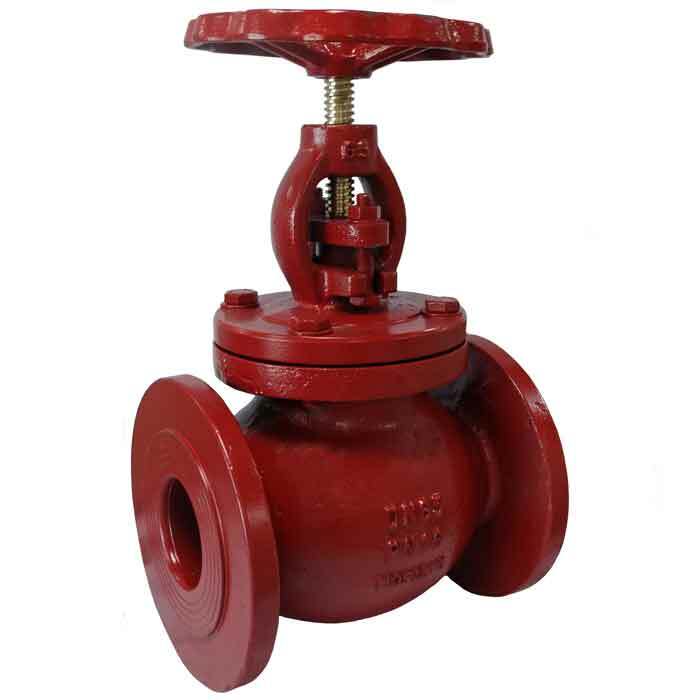 Secured union bonnet globe valve is suitable for the isolation of seawater and other applications on board ships. Class society inspection and 3.1 material certification can be arranged on request. 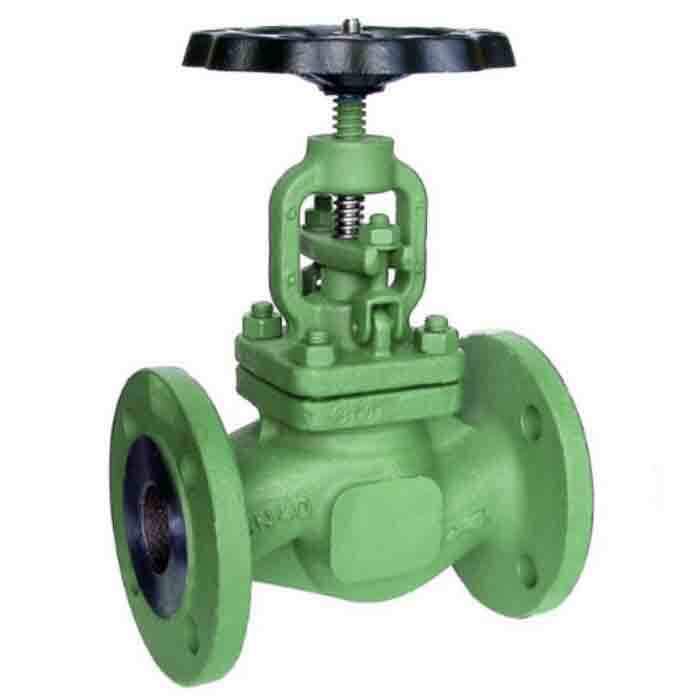 Robustly manufactured screwed bonnet globe valve with a renewable PTFE valve disc. PN16 flanged connections (can be supplied with other flange drillings or undrilled on request). Globe valve with open & shut indicator suitable for marine applications. 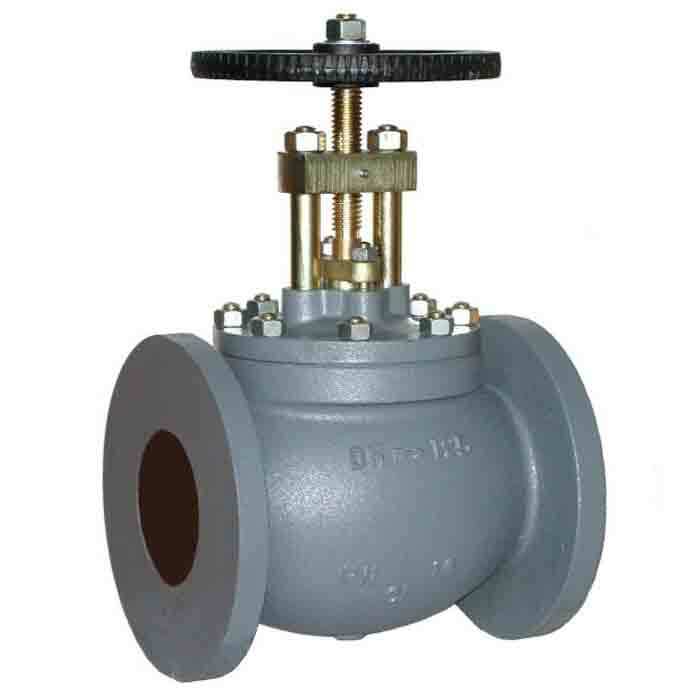 Lloyds, B.V., DNV, Germanischer Lloyds Inspection and 3.1 material certification can be arranged on request. 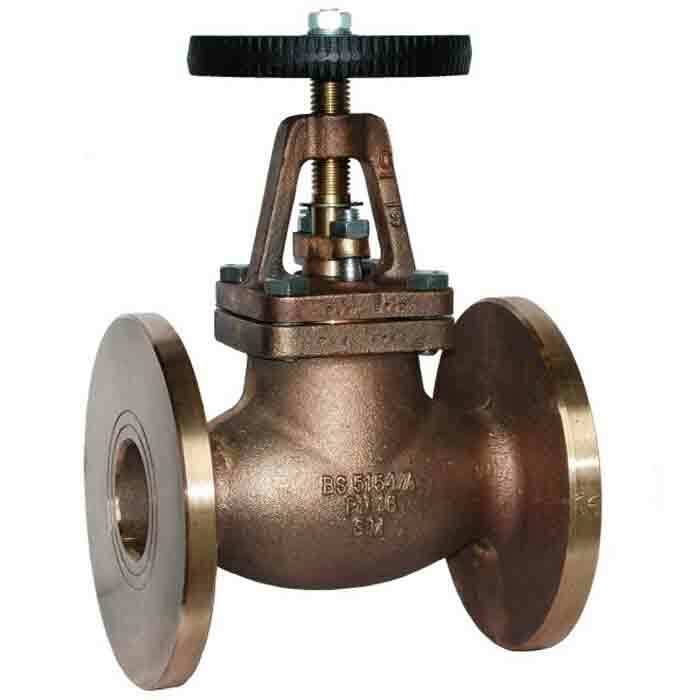 General purpose cast iron globe valve with a stainless steel disc suitable for a wide range of applications. 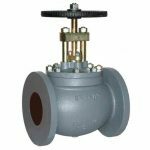 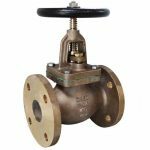 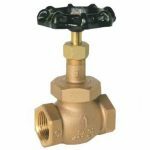 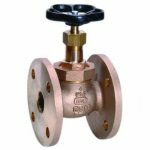 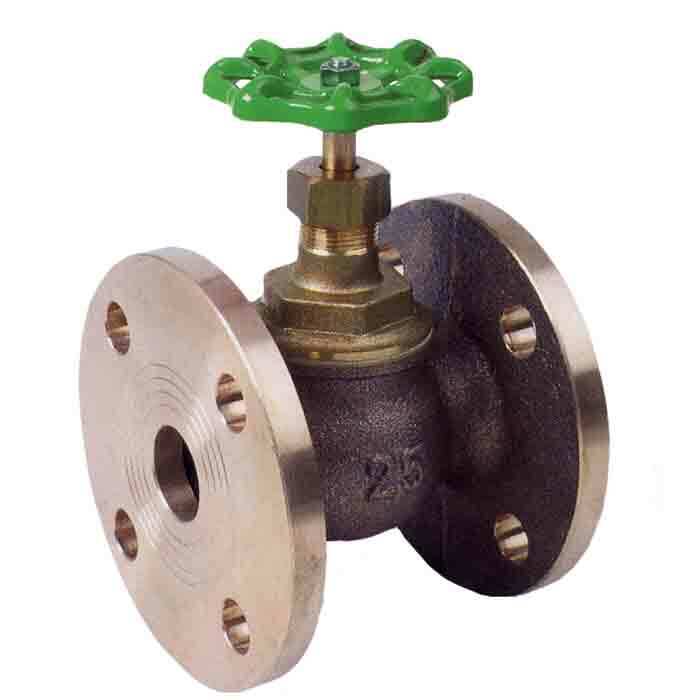 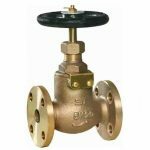 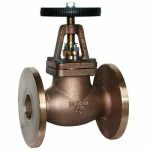 Cast iron globe valve with a stainless steel disc, manufactured with a bellow seal that helps to prevent the media from coming in contact with the stem. 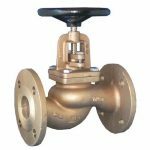 General purpose ductile iron globe valve with a bronze trim suitable for a wide range of applications. General purpose ductile iron globe valve with a stainless steel disc suitable for a wide range of applications. Class society inspection and 3.1 material certification can be arranged on request. General purpose ductile iron globe valve with a bronze disc suitable for a wide range of applications. 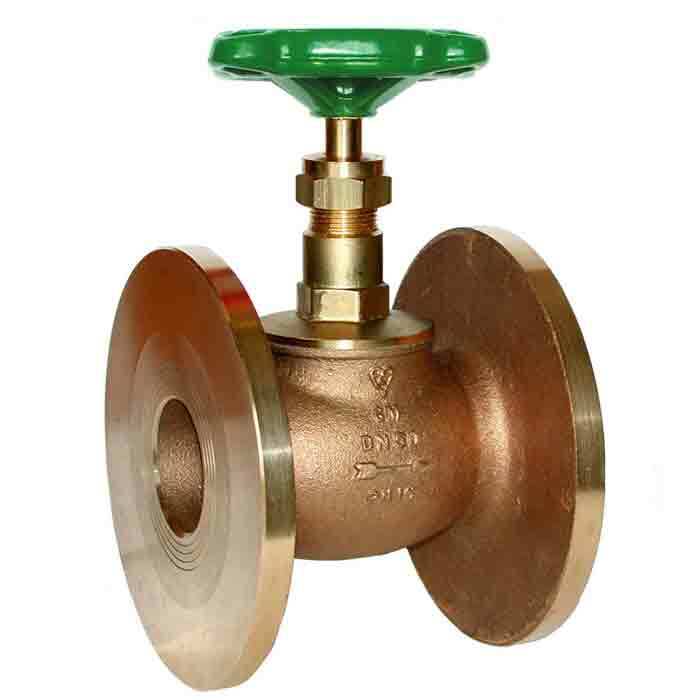 Class society inspection and 3.1 material certification can be arranged on request. Cast steel globe valve with a stainless steel disc suitable for a range of industrial applications. Bronze metal seated globe valve to JIS Japanese specifications. 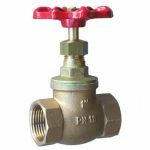 Class society inspection and 3.1 material certification can be arranged on request. 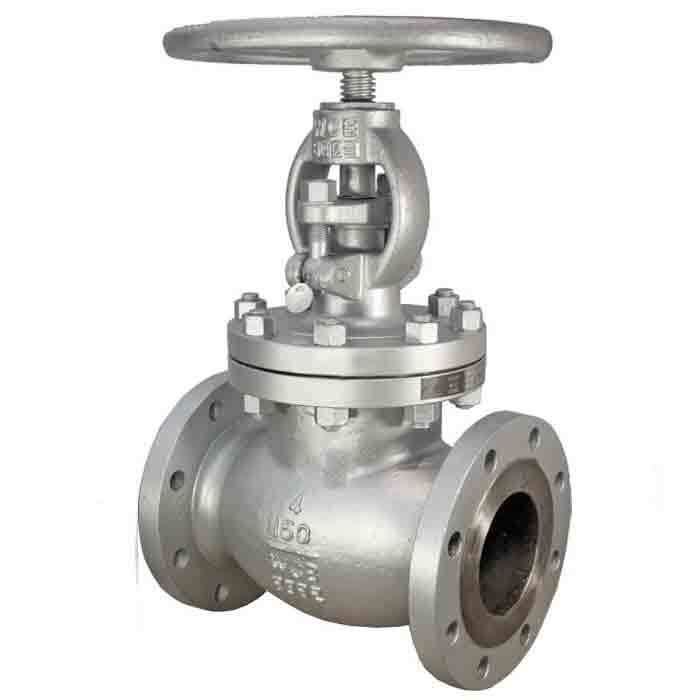 Cast steel globe valve with a stainless steel disc supplied with 3.2 certification for shipside and boiler duties.